Asking the Million Rupee Question: How Much Will Link’s Awakening on the Switch Cost? 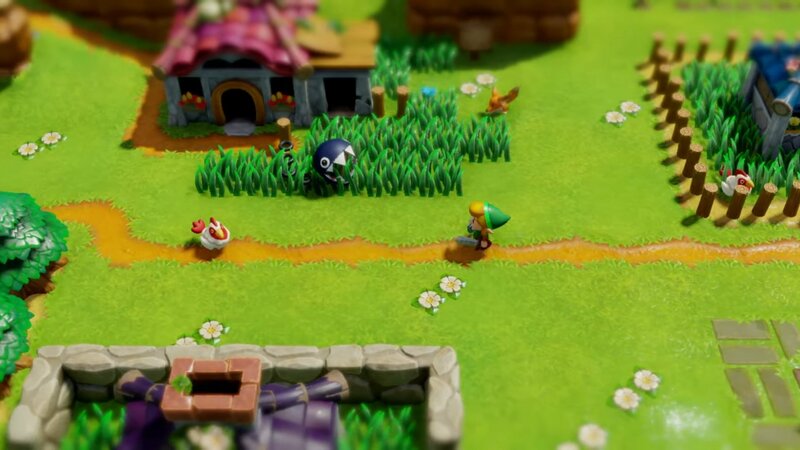 So in case you’ve been living under a rock for the last two weeks, you’ve probably heard about the Link’s Awakening remake headed to the Nintendo Switch at some point this year. 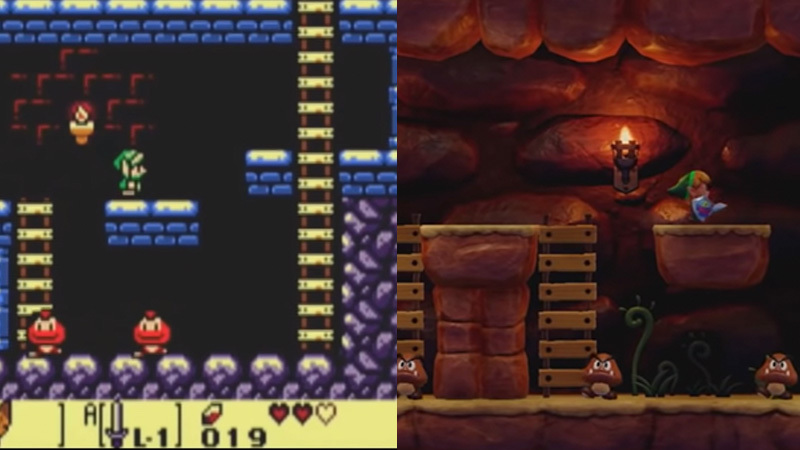 You’ve probably already watched the trailer a million times, weighed in with your thoughts, and maybe even dusted off your old copy of Link’s Awakening on your Game Boy Color to get you in the mood. This remake (which I’m dubbing as Link’s Reawakening to avoid confusion with the original Game Boy title) has already been the center of a lot of debate and questions around the community. You’ve probably read a thing or two about the art style. While intriguing, that doesn’t interest me half as much as the million dollar question… or should I say the 80 dollar Canadian question: how much will this cost? Nintendo games are always priced at a premium and rightfully so – Nintendo produces quality products, from console games to mobile experiences, and charges accordingly. You don’t often see Nintendo games go on sale either, save for the Nintendo Selects program. This is all to say that, knowing Nintendo is fairly uncompromising with their prices, I’m curious to see how much they’ll be asking for Link’s Reawakening. When rumors of this title first started gaining steam, the remake was pegged for release on the 3DS, and not the Switch. 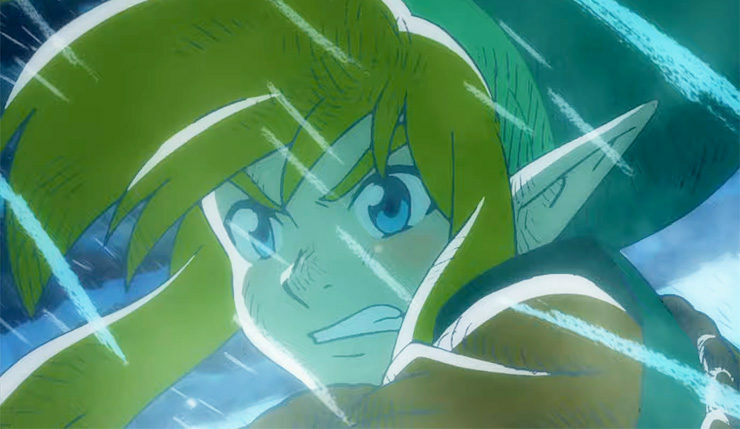 Now, I could absolutely see Link’s Reawakening coming out and being a full priced game on the 3DS – the completely reworked graphics, new animations, and gameplay refinements alone would have probably justified that, and it wouldn’t have looked out of place standing next to Ocarina of Time 3D and Majora’s Mask 3D – ports that were given some definite upgrades to be sure, but not completely remade from the ground up like Link’s Reawakening. That it’s coming out on Switch makes it a bit trickier to predict. 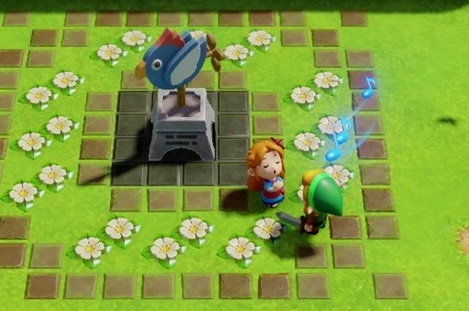 Maybe it’s just me, but I have a hard time seeing Nintendo asking its customers to pay the same price for a remake of Link’s Awakening as they did two years prior for Breath of the Wild – a massive game with hundreds of hours worth of gameplay, polished graphics, and years of development behind it. I just don’t see it. Take a look at Link’s Awakening – it’s not a long game. In fact, at our own Zelda Dungeon Marathon this year, one of our Editors was able to crush it in just over two and a half hours. Granted, that was a practiced run, but I think it would be fair to say that to the average player, Link’s Awakening is probably about a 10-hour game all in all. And before somebody says it, I am in no way suggesting that a shorter game means a worse game (infact, one of my biggest beefs with most modern AAA games is that they tack on content just for the sake of it rather than because it’s warranted) or that if Link’s Reawakening clocks in at 10 hours that it’s not worth your time. I’m just being realistic in what modern gamers and customers expect in return for their dollar. This presents Nintendo with two exciting options as far as I can tell. The first and maybe most logical is that we get Link’s Reawakening for cheaper, which is exciting in and of itself. I would say the original Link’s Awakening is about as long of a game as the 16-bit Zelda inspired Switch game Blossom Tales, which I’ve covered in great detail before. Blossom Tales is pretty much a modern take on A Link to the Past / Link’s Awakening, and is available on the eShop for $14.99USD. Obviously I don’t expect Link’s Reawakening to be that cheap, but a smaller sized price point for a similar sized game might be appropriate, especially when you can look over and see the behemoth that is Breath of the Wild at full retail price. A price point similar to Metroid: Samus Returns would make sense to me; both are built-from-the-ground-up remakes of classic Game Boy games, so that seems like a good comparison. The second and even more exciting option is that Nintendo expands out the amount of content in Link’s Awakening to give that extra value to justify charging players and customers the same price as Breath of the Wild. Maybe extra dungeons, new areas on the map, completely new sidequests and characters, or that rumored multiplayer mode… my imagination is already running wild. But just an extra something to justify that full retail price. It’s not like this is unheard of either. Nintendo has released enhanced remakes like Metroid: Zero Mission and Pokémon Omega Ruby before with a ton of extra content inside to justify releasing them at full pop alongside modern entries in those series that came out around the same time too. Even the first remake of Link’s Awakening, Link’s Awakening DX on the Game Boy Color, featured an extra dungeon as incentive to pay full price, and that was with them adding full color to the game! This is (by far) the more attractive option to me since I’ve always wanted to explore Koholint Island more. I guess there’s always the third option of Nintendo just putting this remake out on the Switch with no extras and charging full price, but with how anticlimactic that would be, I’m hoping I’m right when I say I just don’t see that happening. So that leaves us with one of two things: a more affordable remake of one of the greatest Zelda games ever made on the Switch; or the chance to fall deeper and deeper into the dream world of Link’s Reawakening. Either way, Nintendo has my rupees. Andy Spiteri is the Editor-In-Chief of Zelda Dungeon. He insisted that Skyward Sword would get an HD remake before Link’s Awakening ever would. Go make fun of him on Twitter here.